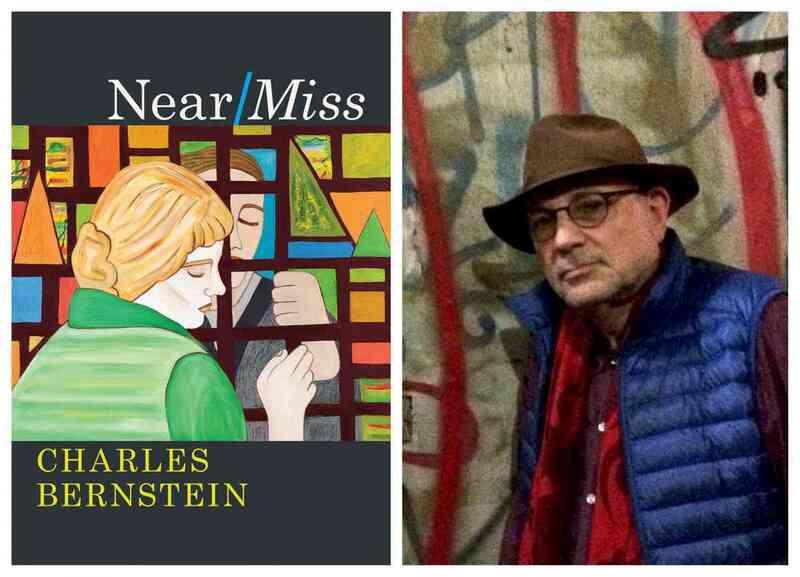 Charles Bernstein discusses Near/Miss. A Q&A and signing will follow the discussion. About the book: Praised in recent years as a “calculating, improvisatory, essential poet” by Daisy Fried in the New York Times, and as “the foremost poet-critic of our time” by Craig Dworkin, Charles Bernstein is a leading voice in American poetry. Near/Miss, Bernstein’s first poetry collection in five years, is the apotheosis of his late style, thick with off-center rhythms, hilarious riffs, and verbal extravagance. This collection’s title highlights poetry’s ability to graze reality without killing it, and at the same time implies that the poems themselves are wounded by the grief of loss. The book opens with a rollicking satire of difficult poetry—proudly declaring itself “a totally inaccessible poem”—and moves on to the stuff of contrarian pop culture and political cynicism—full of malaprops, mondegreens, nonsequiturs, translations of translations, sardonically vandalized signs, and a hilarious yet sinister feed of blog comments. At the same time, political protest also rubs up against epic collage, through poems exploring the unexpected intimacies and continuities of “our united fates.” These poems engage with works by contemporary painters—including Amy Sillman, Rackstraw Downes, and Etel Adnan—and echo translations of poets ranging from Catullus and Virgil to Goethe, Cruz e Souza, and Kandinsky. Grounded in a politics of multiplicity and dissent, and replete with both sharp edges and subtle intimacies, Near/Miss is full of close encounters of every kind. About the author: Charles Bernstein is the Donald T. Regan Professor of English and Comparative Literature at the University of Pennsylvania and a fellow of the American Academy of Arts and Sciences.